Welcome back everyone, today I'm sharing my spring picks especially eyeshadows, bronzer, blush and highlighter picks. I've already picked out my 6 Spring Lip Picks so don't forget to check those out. Spring is when I turn to my fresh and brighter colours such as pinks, champagnes and bronze shades. I know everyone is loving their peach shades but I don't think the colours suit me that well on my eyelids. 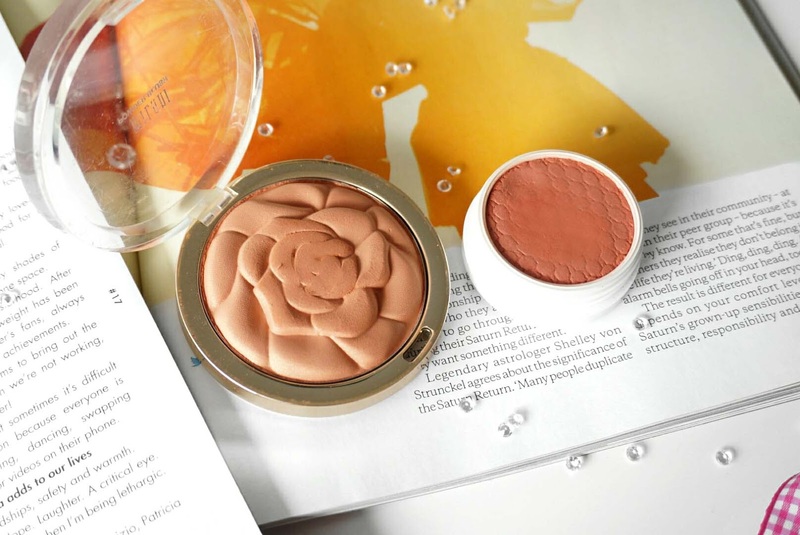 Getting straight into the post, I've never been much of a blush girl but I have been loving my Milani Powder Blush in Warm Petals - I featured this in my Monthly Favourites so don't forget to check that out. It has a beautiful coral colour with slight shimmer that is not too overwhelming, it looks very fresh and I will be using this in the summer too. Another blush that I have picked out is the Colourpop Super Shock Cheek in Quarters. It is another peachy coral shade but has a lot more red tones compared to Warm Petals, because the formula is quite spongy it is buildable and the best way to apply this is with a synthetic brush. Onto the bronzers, I absolutely loved the Bourjois Paris Bronzer Primer that has a divine chocolate scent. 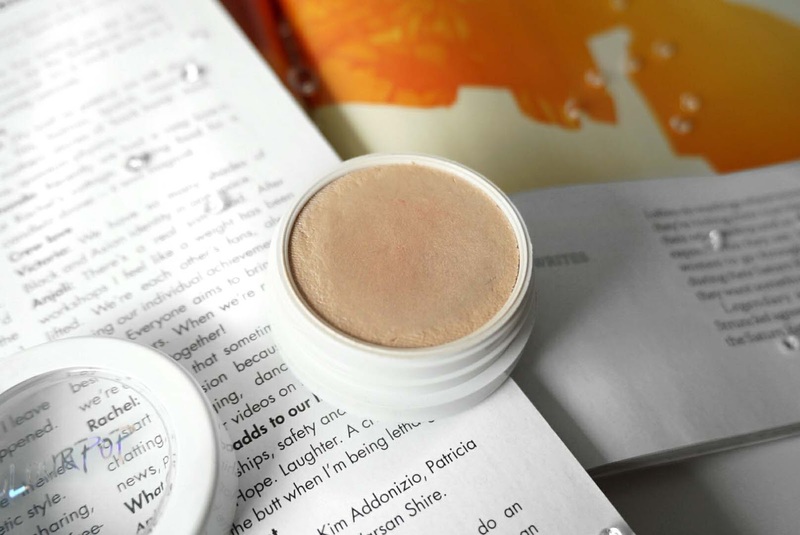 It has a warm undertone and I sometimes put this under my foundation for a gentle bronze. It also works wonders on top of your foundation and is very easy to blend out. 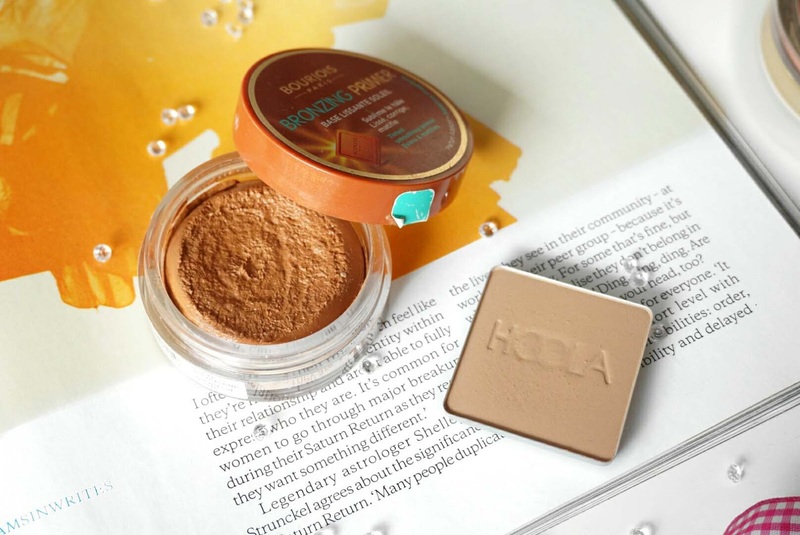 Another bronzer that I am mentioning is the Benefit Hoola, this is powder bronzer and is slightly warmer compared to the Bourjois Bronzing Primer. I have been loving this to add colour to my overall complexion and I find it easy to blend. Onto highlight, the only highlight I am mentioning is Colourpop Lunch Money, I'm at my palest right now and this has a lovely champagne gold tone which shows up on my skin. It has the same texture that Colourpop is known for and I love applying this with a sponge. It has a buildable formula so if you want people to see your highlight from a mile away you need to try this out. Onto eyeshadows which take up a majority of this post, the only palette that I am mentioning is the Make Up Revolution Redemption Iconic 3 Palette. This is known as the dupe of the Urban Decay Naked Naked 3 palette. I do have the Naked 3 but I find the MUR formulas so much better. It does not have any kick up when I dip my brush in and has incredible pigment. It also blends like a dream and is a fraction of the price. There is a mixture of mattes and shimmers and I have only swatched the shimmer shades from the palette. I have hit pan on a few of the shades which show my love for this palette. 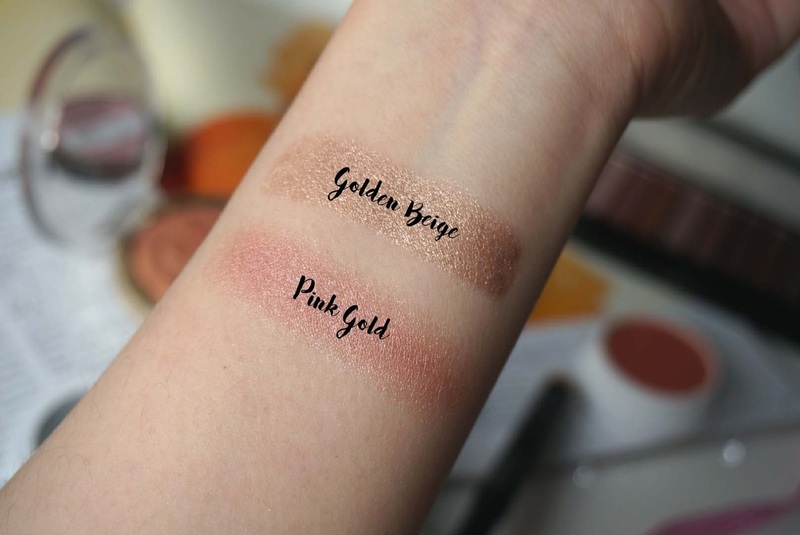 Another eye item is a cream - the Maybelline Color Tattoo Eyeshadow, this is in the shade Pink Gold and is so beautiful and looks multidimensional. I remember the huge hype on these and they last a long time on me without creasing, it is affordable and blends flawlessly. My love for the Kiko Longlasting Eyeshadow Sticks have not been forgotten, if your looking for something better than the Maybelline Tatoo Eyeshadow these are the one, this is a beautiful golden champagne colour and almost looks like a wet eyeshadow with the shimmers, you do need to work quite quickly with these since they dry down fast but once they are blended it looks amazing and does not budge. It also works as an eye primer too so if you are wanting something as a base to create more pigmentation try these out. I have soo many colours of these and I can't wait to start playing with these again. That is all for my Spring Picks, don't forget to check out my 6 Spring Lip Picks. Such pretty picks! I have the Iconic 3 palette and find it versatile and it works really well for the soft spring looks I'm going for at this time of year! Where do you buy your Milani cosmetics? I've been wanting to try some out. The KIKO eyeshadow sticks are the best and I just love Hoola! I think I've fallen in love with every single product in this post! 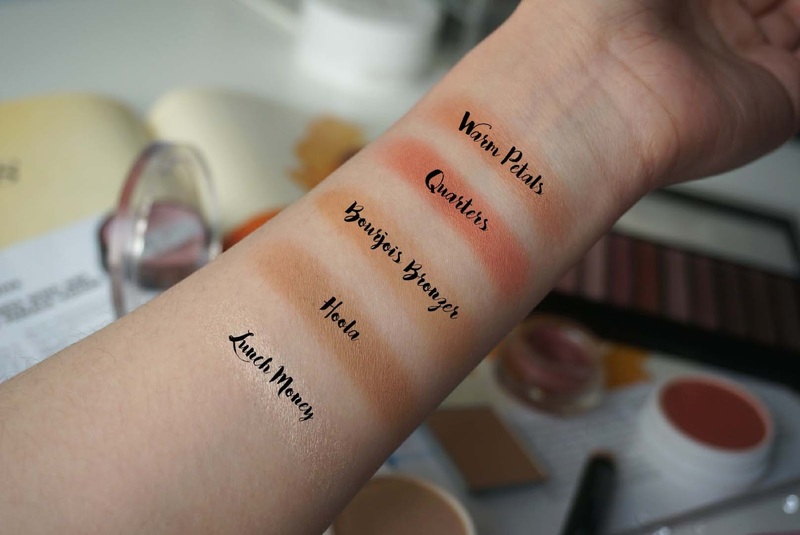 You've got my attention especially for the 2 blushes, so thanks for the inspiration:) Nice post!